Munich was my first home as I slowly made my transition to living in Europe about 3 years ago. Munich is also the home base for Oktoberfest. 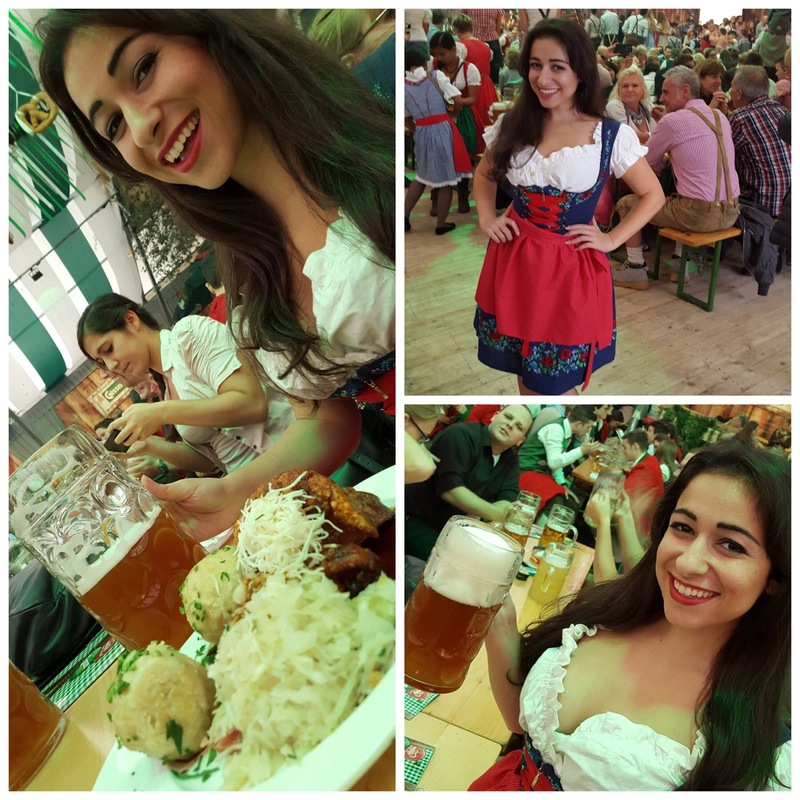 I’ve always loved any excuse to wear a costume, so I bought myself a dirndl for my September birthday and showed it off at Oktoberfest. I was able to put my dirndl into good use at Wiener Wiesn-Fest!